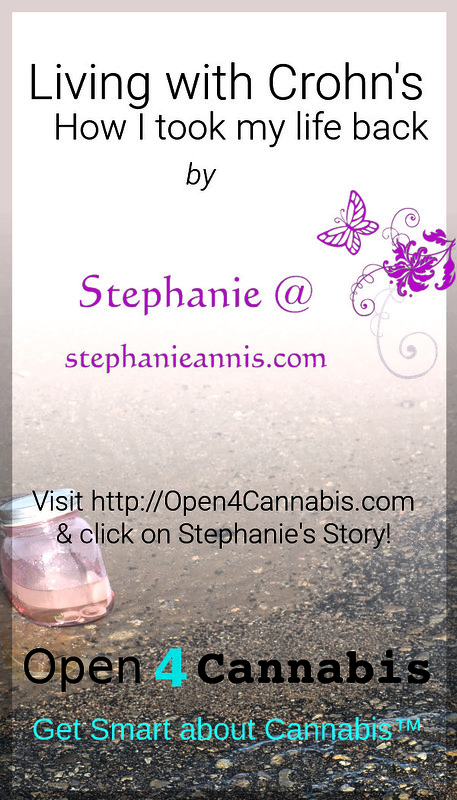 Stephanie is a contributing author to Open4Cannabis.com; she is their expert. The website will start with her personal story and it will provide unbiased data, and facts. Stephanie’s theory the “plurality of perspectives” is under construction now. Childhood Segment One of Six. Different Attitudes A three part series exploring “the plurality of perspectives” in regards to overall attitudes.